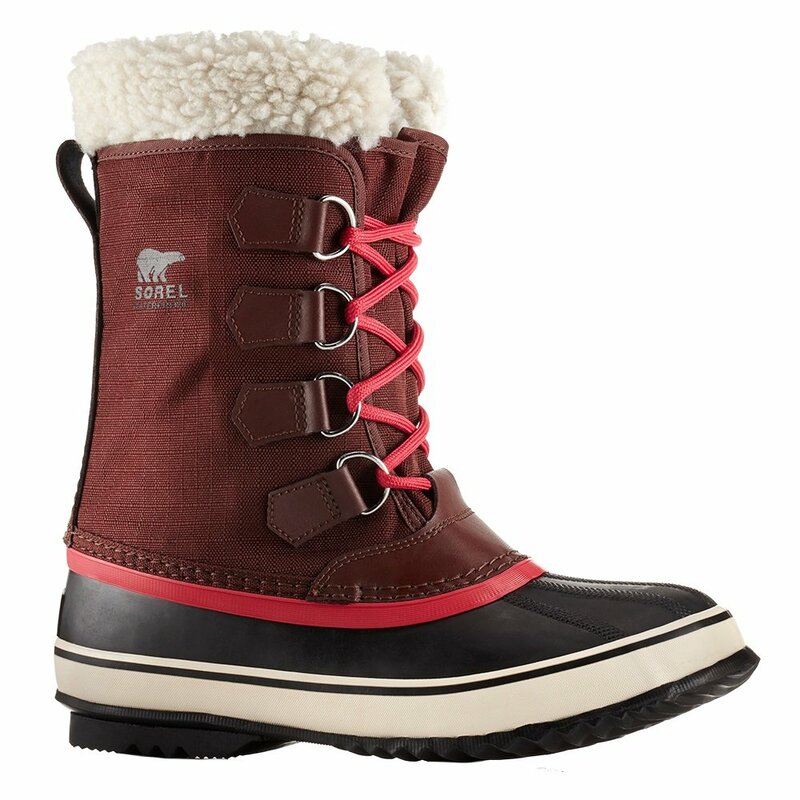 The Sorel Winter Carnival Boot is the quintessential winter snow boot for women. This boot has a warm 6mm felt insulation that's cold-rated down to -25°F. The Winter Carnival Boot is waterproof, but if you accidentally get some snow down inside you can remove the felt lining for a quicker dry time. The cuff is made from Sherpa pile fleece for a soft-and-cozy feel. A herringbone sole provides solid traction on slippery streets. "Do you have these in a wide width, I am having a devil of a time finding any winter boots in wide width size 8.5"
"Unfortunately we only have these in regular width. " "will you be stocking more? " "We do not have any more of this style ordered, so unfortunately we won't be getting any more in stock." "How do these shoes run in size? Are they true to size or do they run big or small?" "These boots actually run a little large, so you may want to size down half of a size."